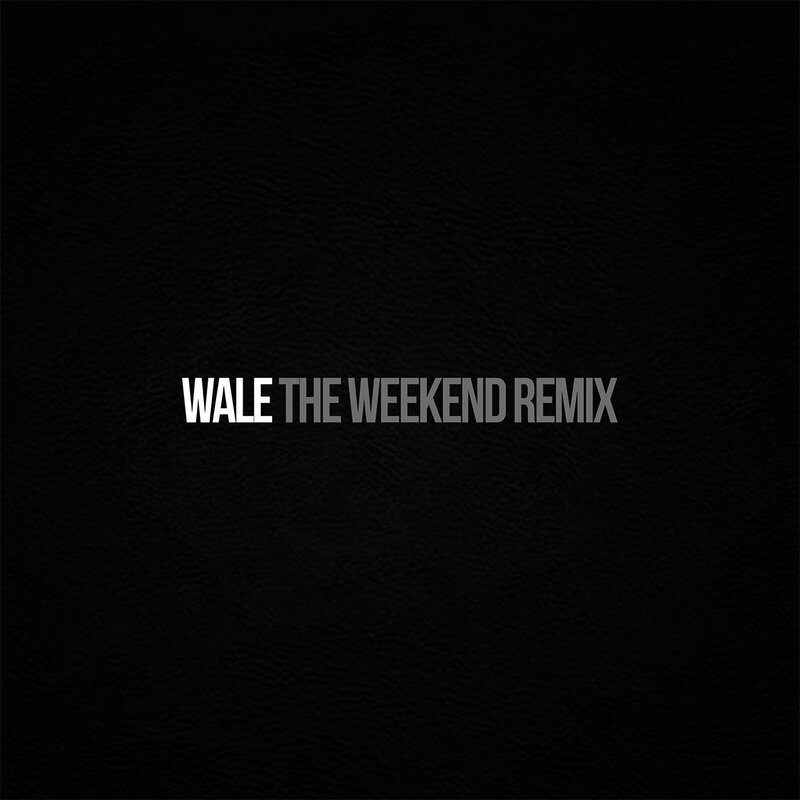 When it comes to these R&B bars, Wale is up there at the top. Throughout the course of his career, he’s come out with some bangers for shortys and now he’s remixing one of the biggest R&B songs of last year in SZA‘s “The Weekend.” On the CTRL track, he discusses his cheating ways with his significant one, admitting to his mistakes and questioning why he does it in the first place. Folarin sounds right in pocket with this.